The Government has approved on Wednesday the draft budget for 2018, which is based on a 5.5% economic growth, an average annual inflation of 3.1%, an average exchange rate of RON 4.55/EUR and a monthly net average earning of RON 2,614. The budget deficit in cash is estimated at 2.97% of GDP, while the ESA deficit is 2.96% of GDP, a budget deficit target below 3% of GDP. Expenditures for investments amount to RON 38.5 billion, which means 4.2% of GDP, up by RON 11.5 billion as compared to 2017. The highest increase will be in social assistance expenditures, to reach RON 98.6 billion, i.e. 10.9% of GDP. PM Mihai Tudose said, during the Government sitting, that the state budget for 2018 envisages a 5.5% GDP growth and it would be for the first time that the GDP will exceed EUR 200 billion, capital.ro informs. 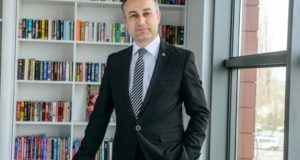 “It is obvious that the most important point today is the approval of the state budget, one of the most important normative acts issued by the Government, and despite all the criticism, it is a good draft in a good year, based on figures that are not optimistic, but less pessimistic, I would say, because we are considering an economic growth of only 5.5%, given that everyone predicts higher GDP growth. 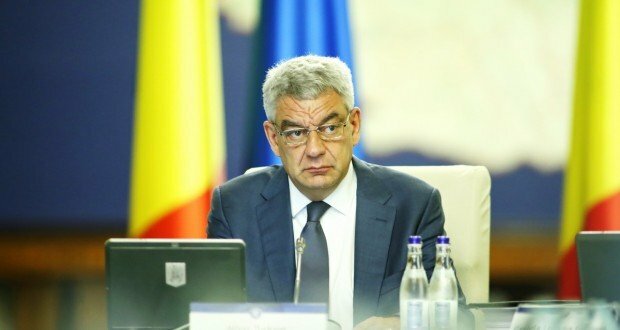 It estimates revenues by RON 30.9 billion higher than in 2017 and it is for the first time Romania’s GDP will exceed EUR 200 billion,” Mihai Tudose said at the opening of the Government sitting. The prime minister added that the Government remains consistent with the priorities, such as Health, Education and Infrastructure. “The increases are of 17% – for Health, 16% – for Education, and for Investments – a 42% increase against 2017. For agriculture we have increased the budget by 23.6%, agriculture being one of the main driving engines of growth this year and once again thank you for your efforts Mr. Minister Daea,” PM Tudose added. 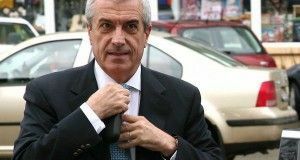 The government’s target for absorbing European funds in 2018, he said, is RON 28.4 billion. “With such a realistic target, I think we will exceed it next year, given that everything that has been worked this year will be mature. It will be the Year of the Centenary, there are planned amounts and projects,” PM Tudose said. 22 ministries will get more money, while other five ministries will receive lower funds, according to the 2018 draft state budget revealed by the Finance Ministry last week. Among the ministries to have their budget increased there is the National Defence Ministry that will have a budget of RON 18.164 billion in 2018, an 11.3% rise as against 2017. 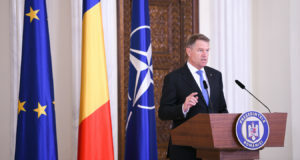 The increase is including the 2% allotment envisaged for Romania’s commitment in the relation with NATO.